Download hundreds of safety topics, guides, and videos available to educate yourself on how to run a safe job site. Attend more than 100 on demand and live education courses aimed to help you increase your knowledge and advance your career. Stay up-to-date on current industry information through free subscriptions to Masonry magazine and Masonry Messenger. When you're ready to take the next step in your career, the MCAA can help you find the opportunity that's right for you. The MCAA offers several opportunities for students to connect with mason contractors throughout the country. Receive thousands of discounted offers on everything from movie tickets, apparel and electronics to travel, dining and more! 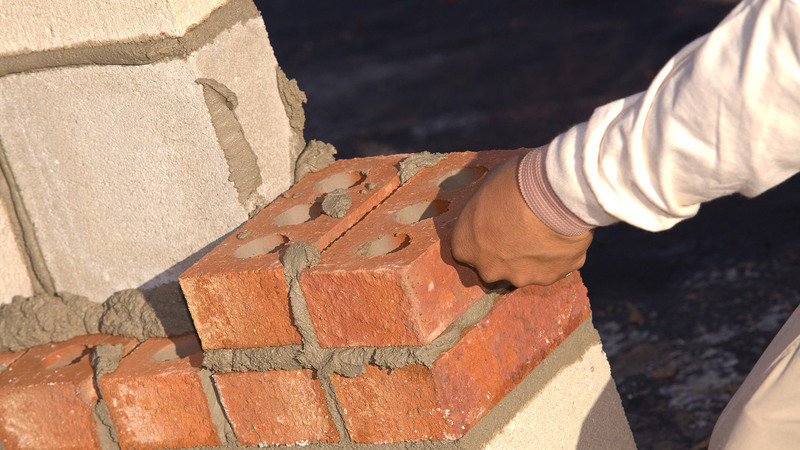 Let the MCAA help you build a strong and successful career in the masonry industry. Call 800-536-2225 or download a student membership application. Together, we are stronger.